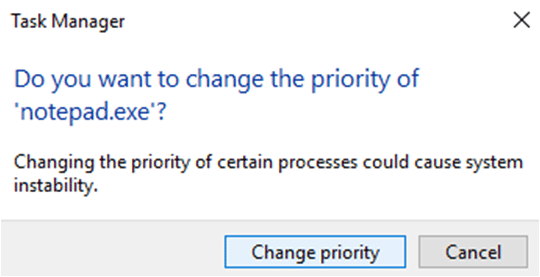 How To Change CPU Priority Level In Windows 10? You are here: Home / Windows / How To Change CPU Priority Level In Windows 10? 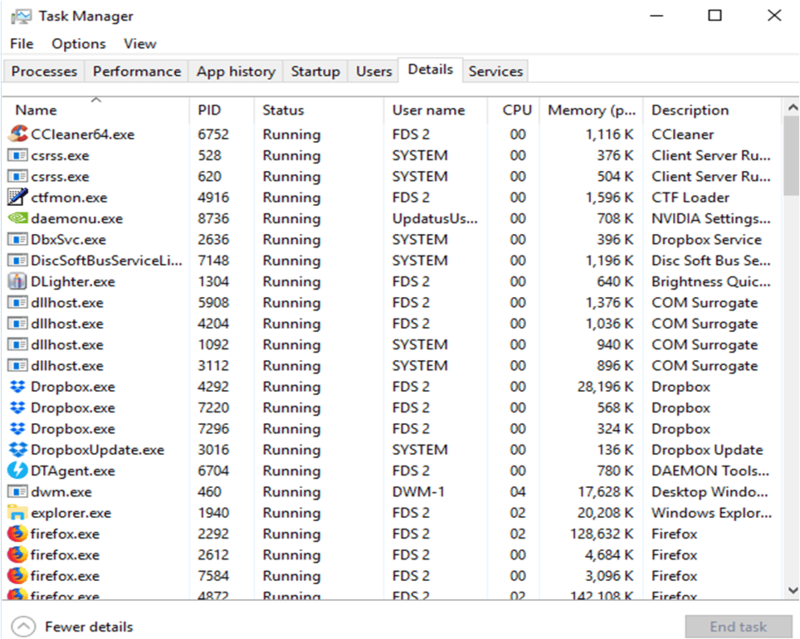 In Windows operating system, the CPU speed is shared by a number of processes and/or applications running on the computer. Each of these apps has a priority level that tells its processing speed. Depending on your needs, you can set your preferred priority to execute the app faster. This feature is very useful to prioritize your needs. 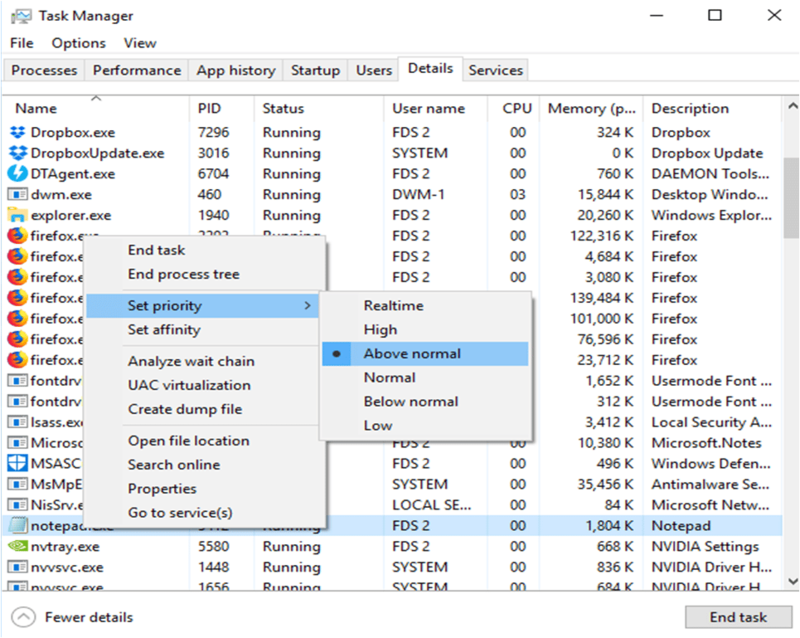 In this guide, I’m going to share the details on how to change CPU priority level in Windows 10. What Do You Mean By Priority Level And Its Types? In general, every Windows app runs on normal priority level. 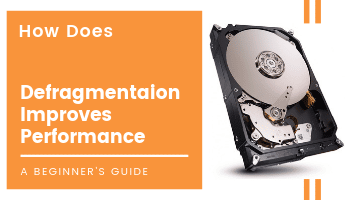 This means the execution of the processes will consider normal and CPU performs at its usual speed. 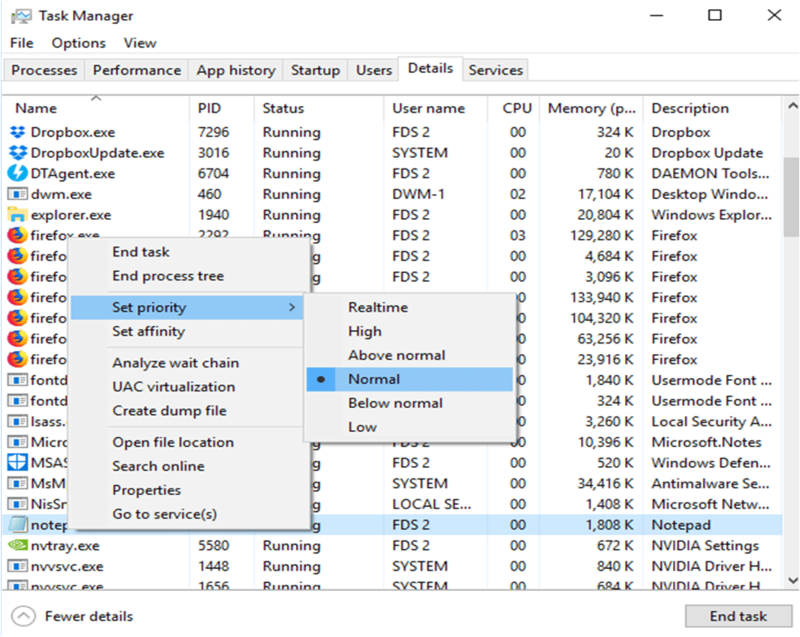 If you want to get a faster or realtime process from any particular app, you have to change the priority level from ‘Windows Task Manager’. By default, all apps run in ‘Normal’ settings and you can choose any one of the above levels to work it faster or slower. In case, you choose ‘Realtime’ priority level for your app. There is a high chance that your computer’s CPU will give a response up to 100%. And, this may cause instability in running other apps. Thereafter, it makes your PC unstable. It is advised not to set CPU priority windows 10 to ‘Realtime’ unless you need it so. Also, keep the other applications closed and finish your task first. How To Change CPU Priority Level In Windows 10 Operating System? It will ask you for confirming the same. It’s done. As I’ve chosen ‘Above normal’ level for Notepad, this can be reviewed by following these steps. You can see the priority level has been changed from ‘Normal’ to ‘Above normal’. Hope this information has cleared out how to set priority on Windows 10. Now, there will be no troubles if you want to change it for your purpose. How To Set CPU Priority When You Start An App? Do you want to set the priority level of any app at the time of its start? This can also be done so that there will be no need for visiting the Windows Task Manager. This will open the respective app with ‘Above normal’ priority level. In case, you want to check the same. You can follow the instructions explained in the above section and review the set priority level. Remember that changed priority of any app is temporary. Once you close it and reopen the same, it will start with ‘Normal’ level. 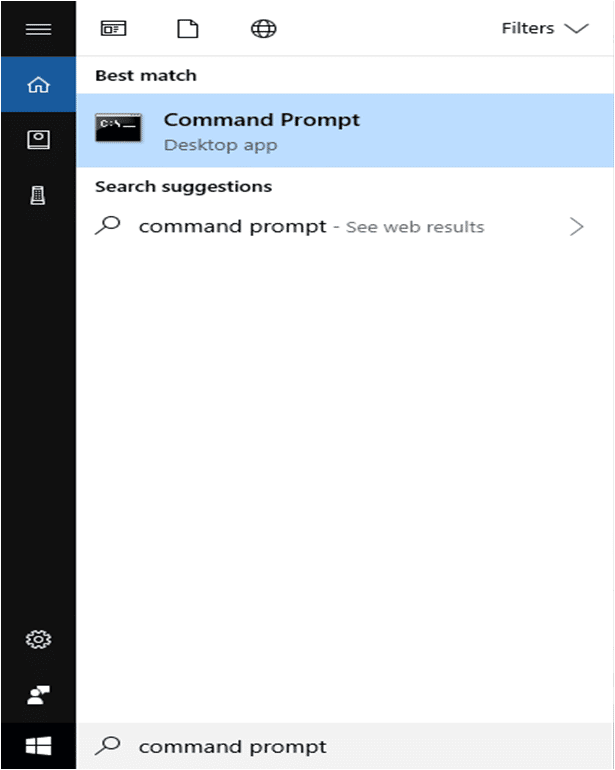 If you want to make permanent changes to any particular app, you have to install priority tools on to your computer. How To Set Process Priority Permanently For Apps? 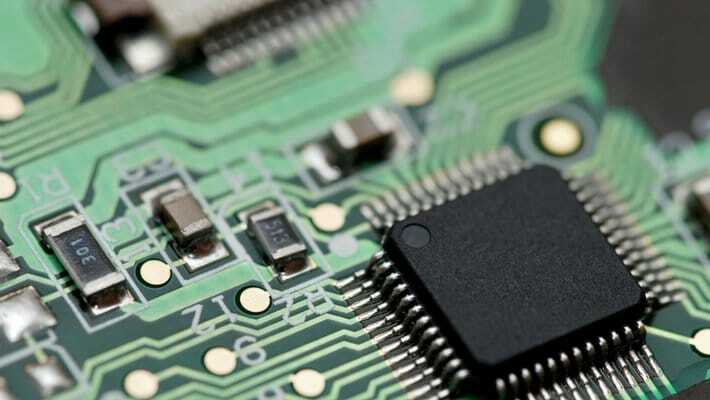 There are a number of tools that can be installed to save the changed process priority. It is the best solution to make a permanent change for your working needs. All these tools have the feature to save the changed process priority for any app. It will help you in keeping the settings for your future needs. As of now, you get to know how to change CPU priority level in Windows 10. It isn’t a difficult task to perform but you must have a reason to do the same. Or else, keep it as it is. Hope this information has helped you out! For more details or any suggestion, you are free to comment on the below box. It will be glad to hear from you!